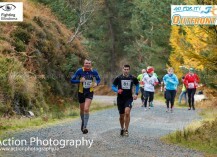 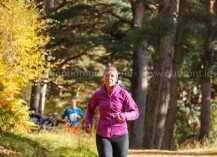 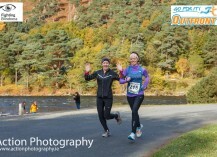 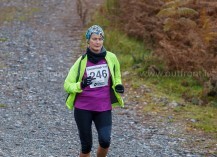 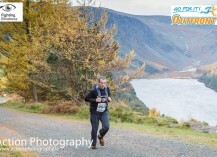 The Glendalough Trail race is a fantastic running experience with a route that is scenic, challenging and safe. 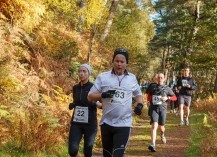 Not only will it be a fun, enjoyable day but we hope to raise much needed funds for Fighting Blindness. 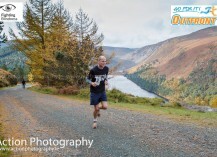 Held on Saturday, November 9 2013 starting at 11am in and around Glendalough, Laragh, Co Wicklow.